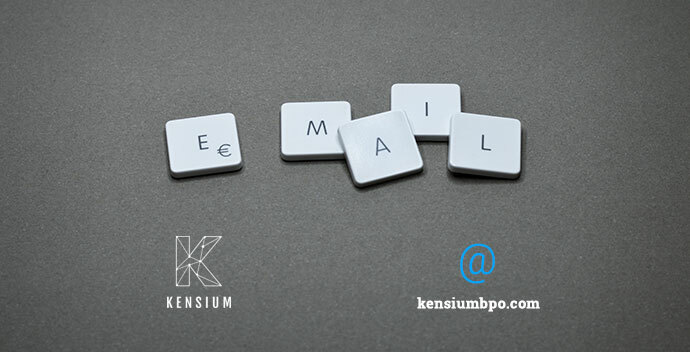 Kindly whitelist the new kensiumbpo.com domain to ensure important communications are received and update your contacts accordingly. Your attention to this change is highly appreciated and we apologize in advance for any inconvenience this may cause. Thank you for your continued support of Kensium BPO!